The American Independence Museum promotes awareness, increases understanding and celebrates the freedoms of American Independence to recognize the many facets of the founding of our Nation, and to encourage and inspire civic engagement today. 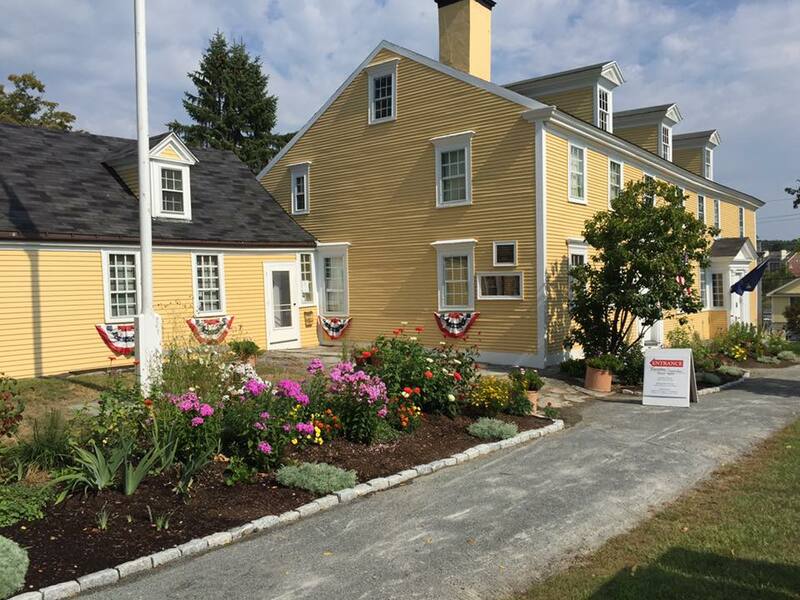 Each year, the Museum hosts its annual American Independence Festival on the third Saturday in July to celebrate the arrival of the Declaration of Independence in Exeter in 1775. The Museum hosts traditional artisans, historic re-enactors, and local vendors at this annual event. Throughout the year, the Museum features locally made products in its gift shop.